London, November 2018:The Barceló Hotel Group is delighted to announce three winners from across their portfolio at the 2018Luxury Hotel Awards. These awards recognise the most exclusive hotels in the world. This year the awards celebrated their 13thanniversary and received more than 2,000 submissions. The winners were nominated by more than 300,000 people including consumers and worldwide professionals from within the industry. 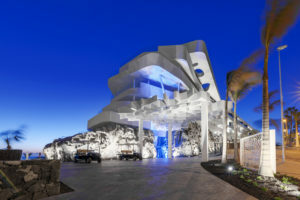 Royal Hideaway Corales Resort, in Tenerife, has been named Europe’s Best New Luxury Hotel. Since its opening in February this year, the resort has been awarded severalaccolades including: ‘The Best Future Hospitality Building 2018’ at European Hospitality Awards; ‘Best New Luxury Spanish Hotel’ at World Travel Awards 2018 and ‘The Best Beach Hotel in Spain’ at Roca Hotel Awards. 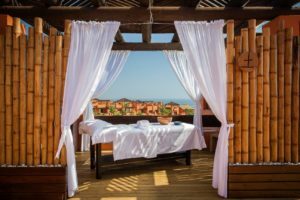 In addition, home to the largest spa in Andalucía, Royal Hideaway Sancti Petri in Chiclana, Cadiz had been named the Most Luxurious Spa Resort in Spain for the third year running. 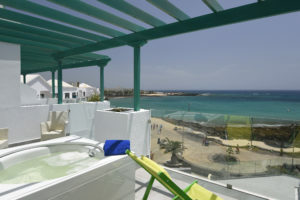 Lastly, Barceló Teguise Beach, in Lanzarote,won the award for the Best Luxury Coastal Hotel in Europe. This is not the first time this resort has been recognised for its beach-front location, having previously been named ‘Best Luxury Resort on the coast of Spain and in the south of Europe’ in addition to winning an award for having the ‘Best spa and thalassotherapy centre in Spain’.